Immunohistochemistry of paraffin-embedded human colon tissue slide using 20536-1-AP( beta actin Antibody) at dilution of 1:200 (under 10x lens). 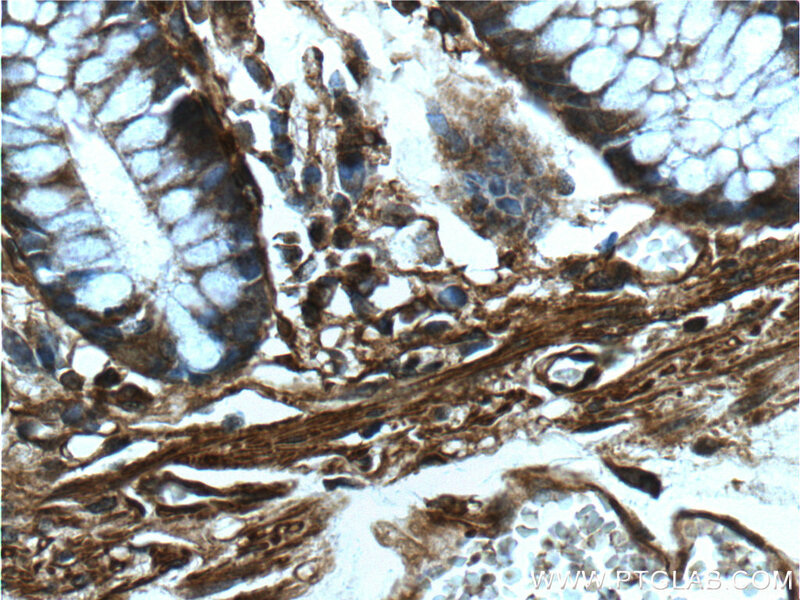 Immunohistochemistry of paraffin-embedded human colon tissue slide using 20536-1-AP( beta actin Antibody) at dilution of 1:200 (under 40x lens). Low Frequency Magnetic Fields Induce Autophagy-associated Cell Death in Lung Cancer through miR-486-mediated Inhibition of Akt/mTOR Signaling Pathway. 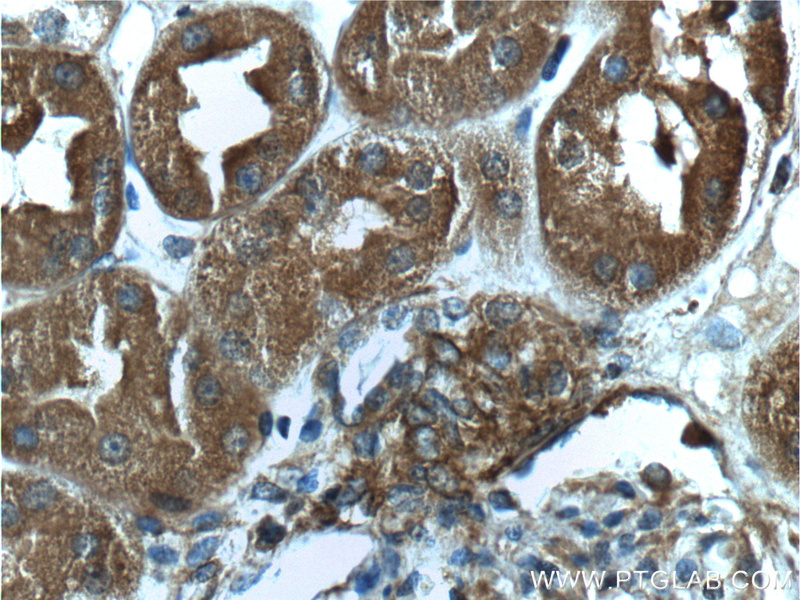 Immunohistochemistry of paraffin-embedded human kidney tissue slide using 20536-1-AP( beta actin Antibody) at dilution of 1:200 (under 40x lens). 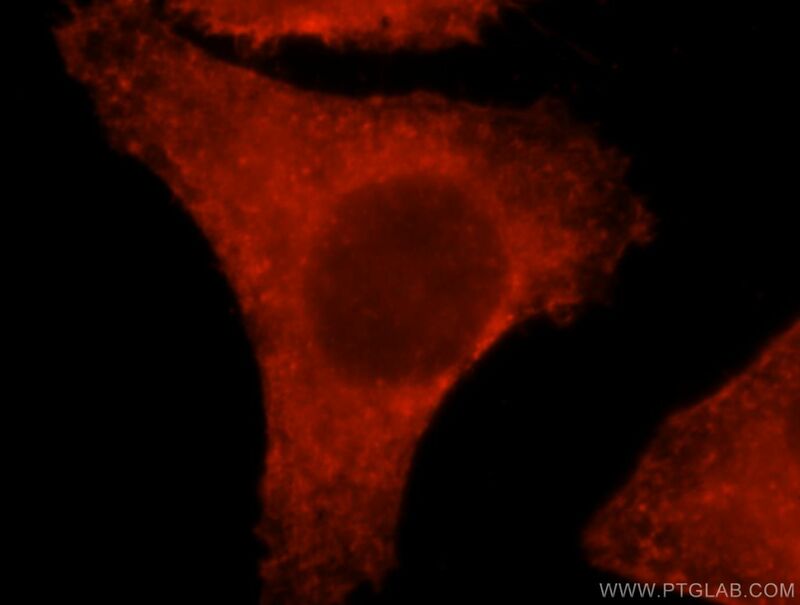 Immunohistochemistry of paraffin-embedded human kidney tissue slide using 20536-1-AP( beta actin Antibody) at dilution of 1:200 (under 10x lens).